The disheartening heat in the summer can cause you to sweat profusely. But summers give the fresh vibe of the wind with light clothing which includes shorts, tees, and comfortable sandals. Your dressing style is bound to differ to manage your sweat as compared to normal summer styles and looks. Layering might be one of the top ways to avoid your sweat patches from being visible but in the scorching heat of the summer, it is just not feasible to wear so many layers of clothing. Set your worries aside and go through some of the smart dressing options from head to toe to have a sweat-proof summer! Go for natural fibers like cotton and linen. They are considered as the top fabric for summers meant to keep you cool. This is not just limited to pants, it goes for your shirts, socks, and everything else. You can get anti-sweat shirts or opt for NGwear undershirts, which might help you to a large extent to keep your cool this summer. 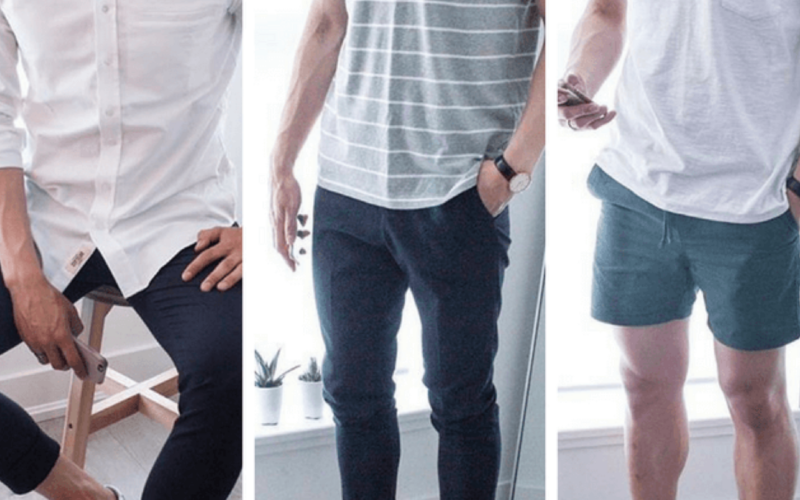 Lightweight pants for summer are a perfect choice. A linen shirt with a pair of shorts makes the best combination for an outing during the day. It is known for its durability and strength. Moreover, it is environment-friendly as well. They are breathable and are super comfortable to wear out. Step out this summer with trendy looks to flaunt with natural choices. Untucking your shirt might go a long way to keep your sweat glands breathing. 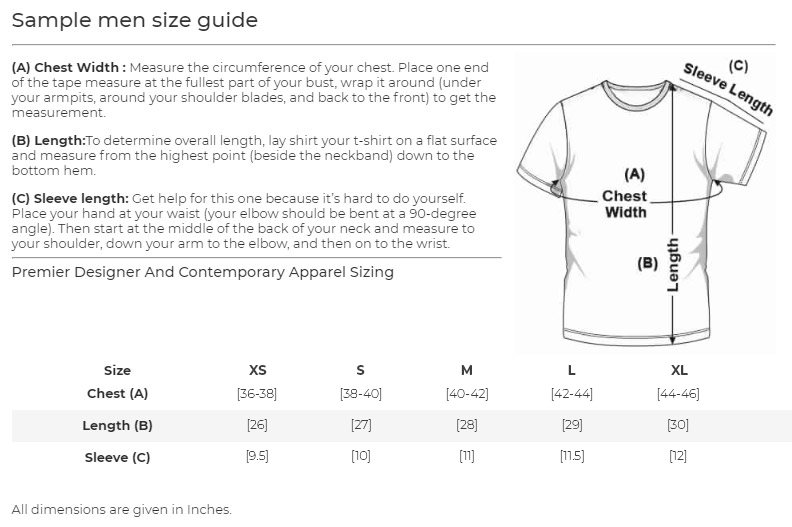 So, tuck out your undershirt and outwear so they do not trap heat and hence prevent excessive sweating. You can get your hands on sweat absorbing undershirt at NGwear, these are a blessing in heat of the summer! Embarrassing sweat marks and stains can be ridiculous. But you can choose some proper clothing which does not ruin your perfect day. Keep up your self-confidence high by using sweat-proof shirt which prevents any nasty remarks. These shirts absorb the moisture and discard those stains without anyone noticing, so you can go about your day without worrying about sweating too much. Wearing loose clothes in summer might just be the best remedy to keep excessive sweating under control. You can avoid wearing tight clothes that limit the breathing capacity of the fiber you are wearing. And moreover, the blood vessels in the body dilate in the heat which is a path to the natural cooling mechanism of the body. Opting for loose and light clothing allows your blood to flow properly thereby helping to dial down your sweat. Subtle colors like yellow, white, and other light shades are complimentary with summer. They help you keep cool, unlike dark colored shirts which absorb light and can make you feel hotter leading to you sweating even more. 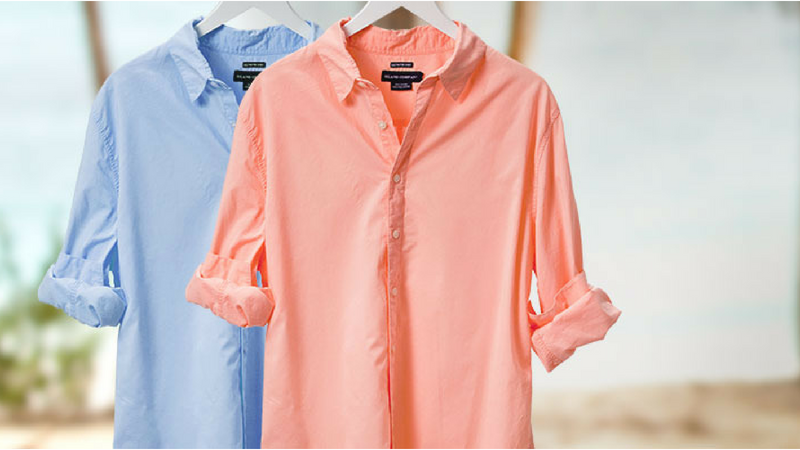 Light colored shirts can help to reflect back the rays and hence do not cause you much harm. 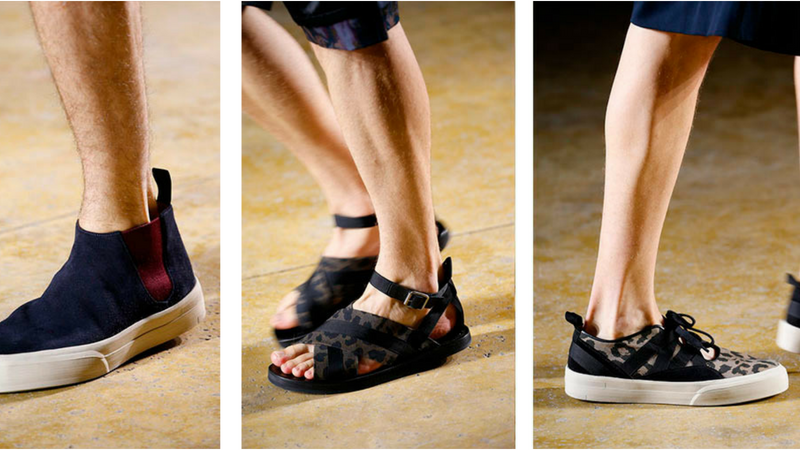 Open toed shoes are a life-saver in the summer. They enable proper air flow and decrease the sweating of the feet. Flip-flops are also a way to go, they are better for casual wear outside. These are known to be comfortable and light, with a great sense of unique styles that you can readily choose from. Canvas shoes are also very efficient for the summer season, they can keep your feet cool and provide full coverage. And you can get your hands on some amazing and cheap sneakers coming with a range of colors and designs. You can also surf through some amazing options of socks to amaze out in the sun. Wool might sound a dangerous choice but it is actually very absorbent and quick drying in nature as compared to cotton socks even. These are perfect for your sweaty feet. Get your summer vibe on with sweat-proof undershirt from NGwear. 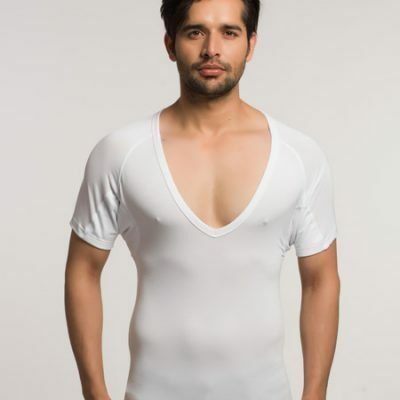 Fret not, your troubling over sweating issue won’t bother you anymore with high-quality undershirts from NGwear, specifically designed to handle sweat. 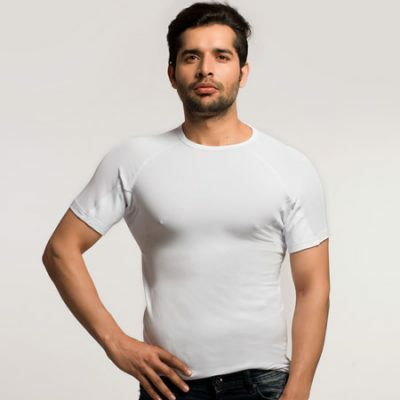 Grab your sweat absorbing shirt today and rise up to shine this summer without any worries. There are few ways to help you deal with the summer heat and help in sweating efficiently.